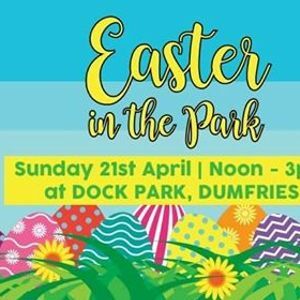 Hop on down to dock park for an egg-citing afternoon. bring those decorated eggs for best egg competition!!! watch this space as i will update as to what other great activities that will be on offer!! !